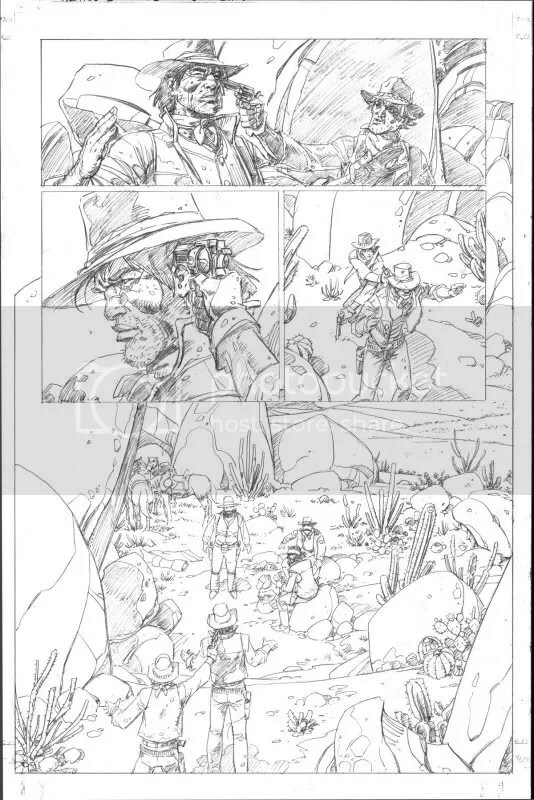 If you love a great story I urge you to check out this graphic novel project. In fact, I urge you to support its fundraising effort on Kickstarter. I’m not posting this just because I’m a friend of Chris, it’s because I’m a fan of his writing. And because I know how passionate he is about this story. The beauty of Kickstarter is that it empowers writers and artists to bring lifelong creative visions to life. So let’s make it happen. Let’s get The Winter King in print. 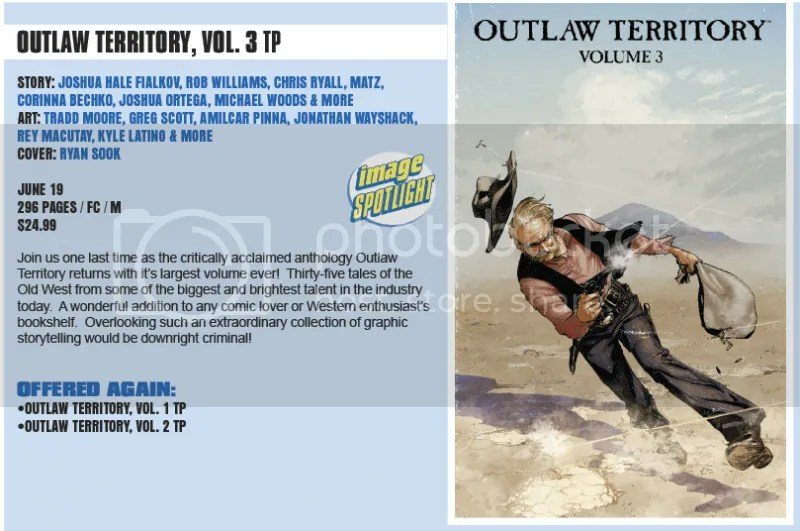 Accomplished comic artist Val Semeiks will be illustrating John Schlim Jr.’s short story, “Treasure,” for the third and final volume of Outlaw Territory, the critically acclaimed western comic anthology published by Image Comics. 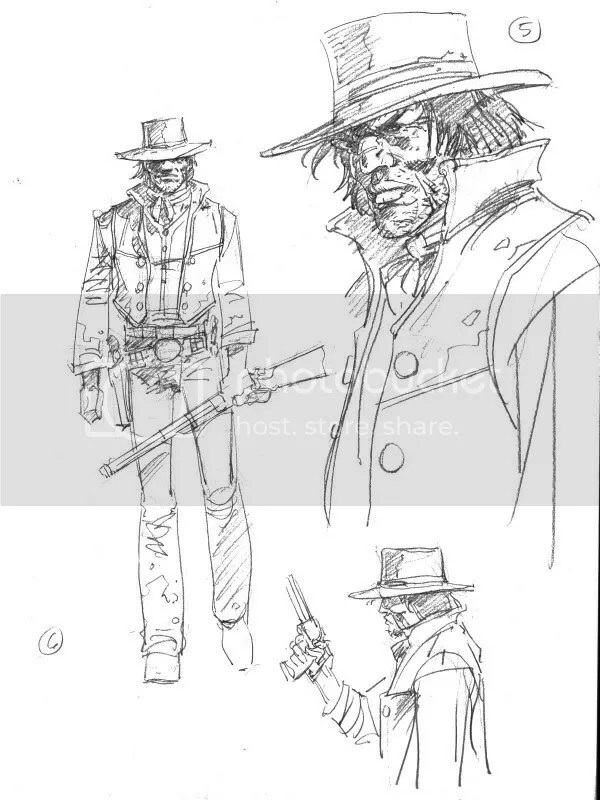 Semeiks’s distinct style has made him a fan favorite on many popular series at Marvel and DC, and the gritty details and explosive energy of his artwork are perfectly suited for a western. 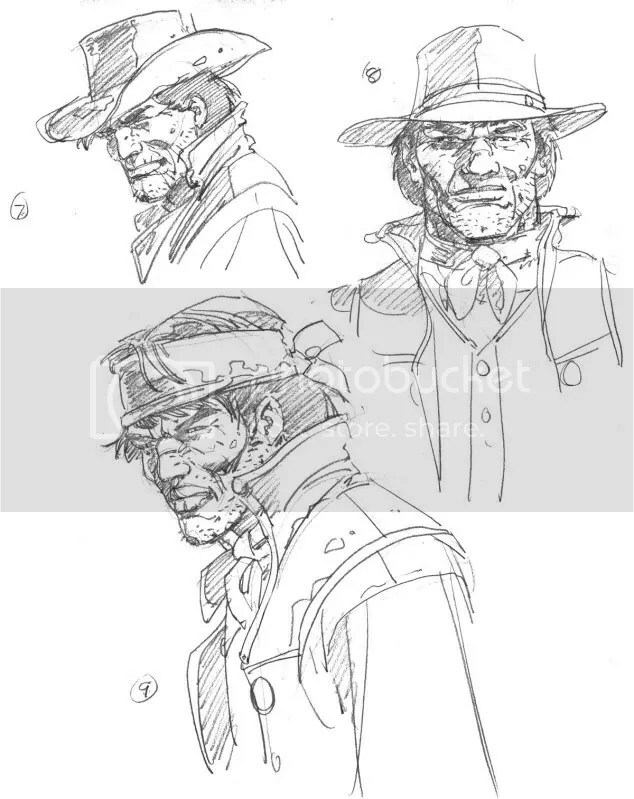 Included are early sketches of lead character Jericho Seldom.